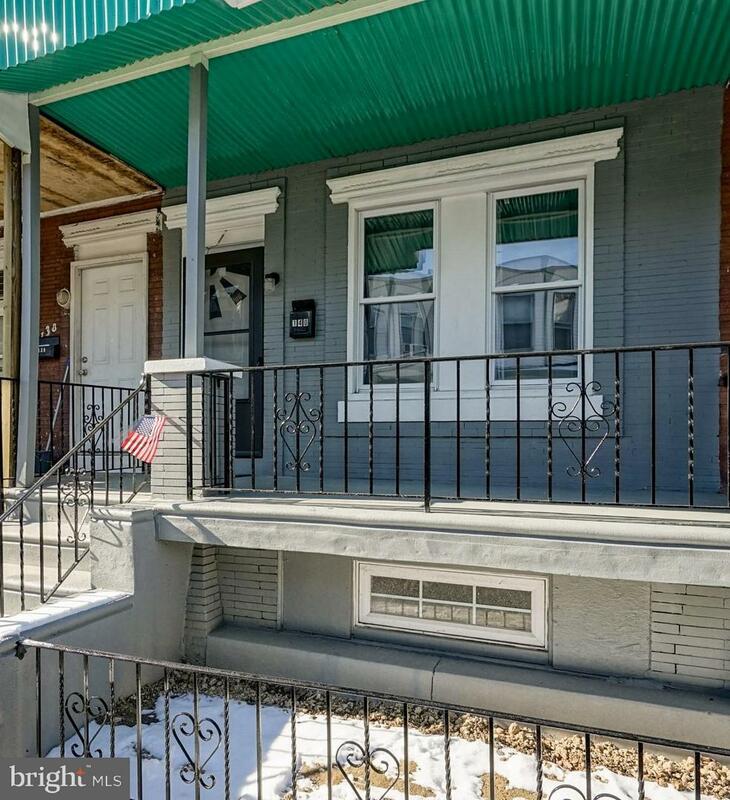 Welcome to this beautiful 3 Bedrooms House in Booming Section of West Philadelphia! This home has been renovated from Top to Bottom! Enter through the large covered patio into the open concept first floor. 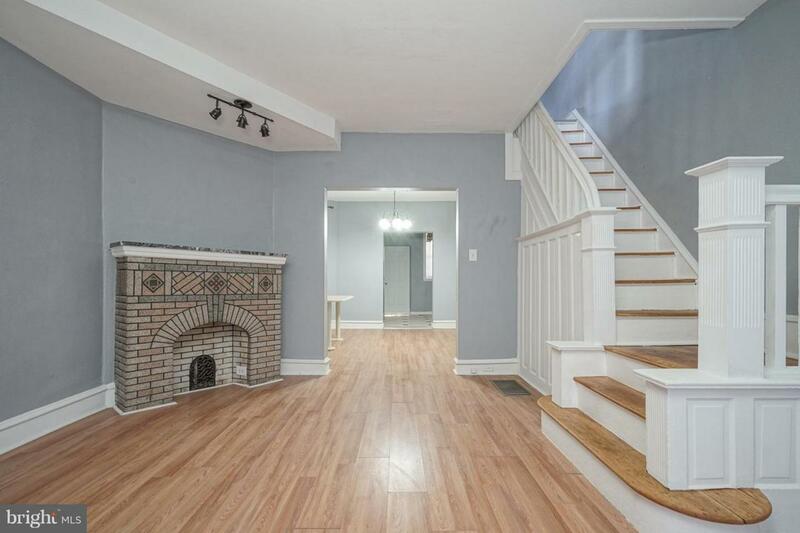 Spacious living room with decorative brick Fireplace and Large Windows leads to Formal Dining room. 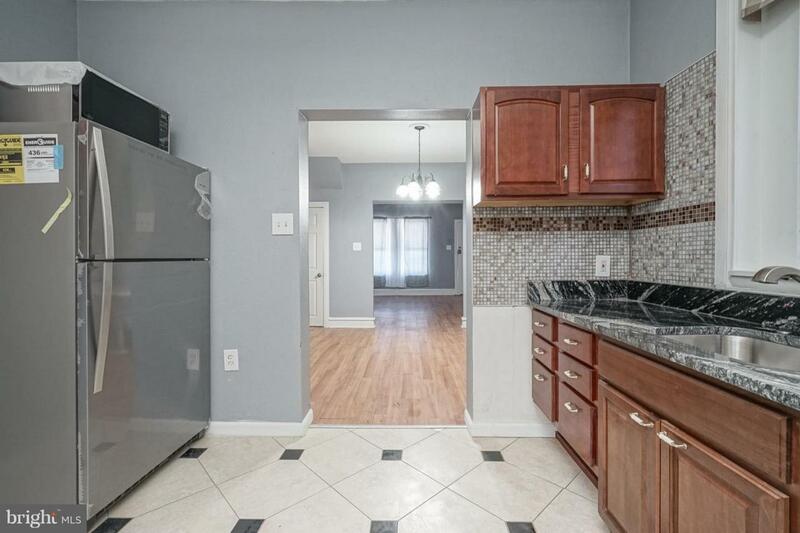 Gorgeous Remodeled eat-in Kitchen with Brand New Stainless Steel Appliances, Granite Counter Top and New Floors. Fenced in and paved private backyard. 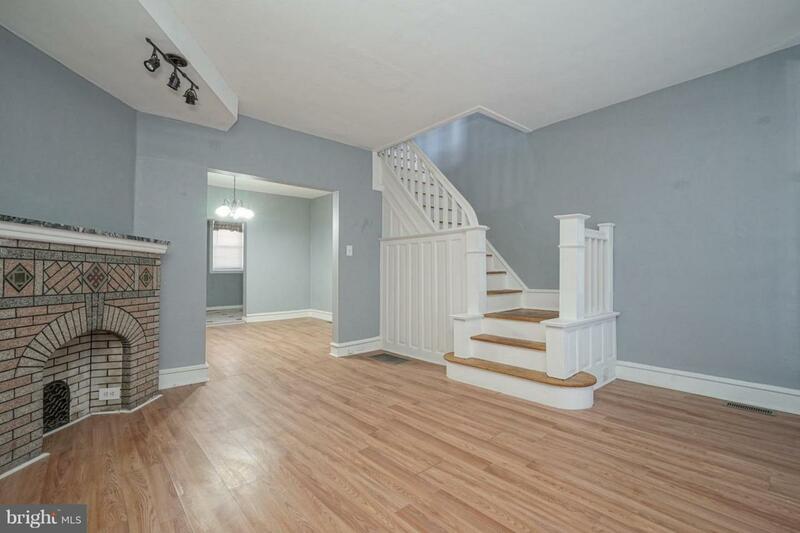 Upstairs you will find 3 large bedrooms with ample closet space and an updated full bathroom. Freshly painted throughout. The full basement is excellent for storage but has great height and could be easily finished to bring total living space close to 1,700 sq feet. ALL MAJOR SYSTEMS ARE NEW: Heating System and AC (2018), New water system and Plumbing (2018), New Electric (2017). The house is absolutely move-in ready! Property values are rapidly going up in the area! Extremely convenient to public transportation and major roadways as well! Schedule your showing NOW!